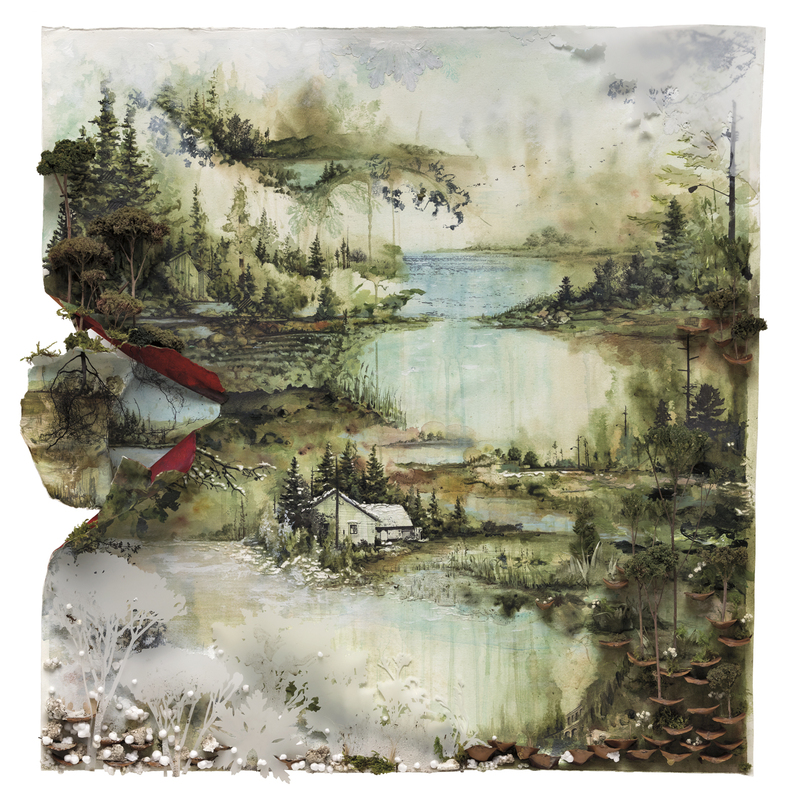 I’ve been listening to a lot of Bon Iver lately. There have been moments where I’ve been blown away by the beauty and creativity. Somewhere along the line I came across the idea that “all truth is God’s truth.” It opened up my thinking. With the arts, I’ve come to believe that all creativity is an echo of being made in the image of a creative God. And that means that art from a secular artist which contains secular content can still radiate incredible truth and beauty. This may seem obvious to most, but I’ve had to “de-bubble” my thinking a bit to get there. It’s possible to not align with a musician’s lyrics and lifestyle and still appreciate their music. This happens a lot for me when I listen to music from artists of other faiths. And it’s possible to resonate with a musician’s lyrics and lifestyle and still dislike their music. This happens a lot for me when I listen to music from artists of a similar faith. So I’m keeping my playlist varied and my ears open.